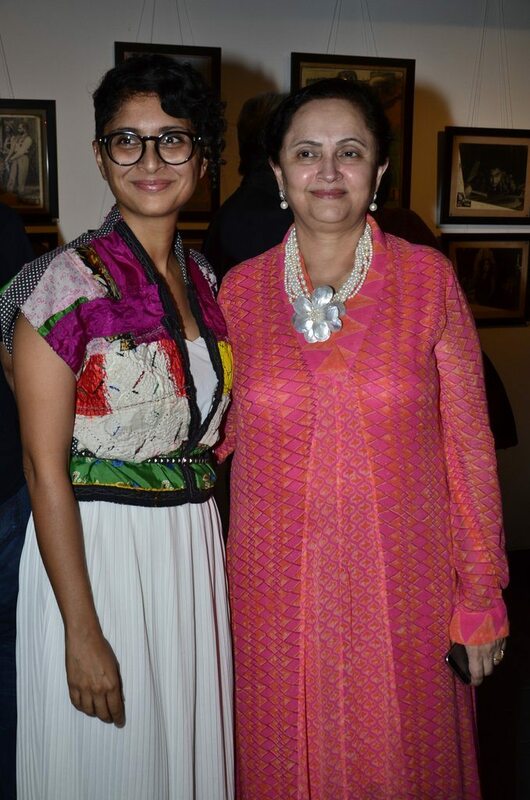 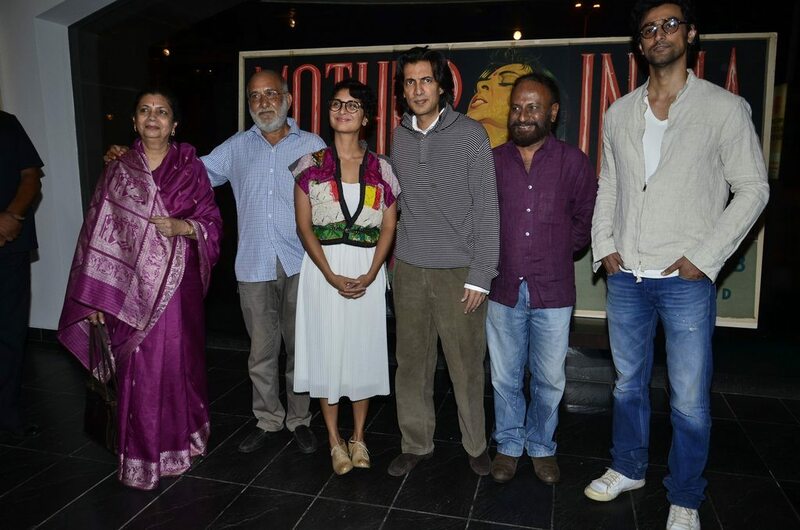 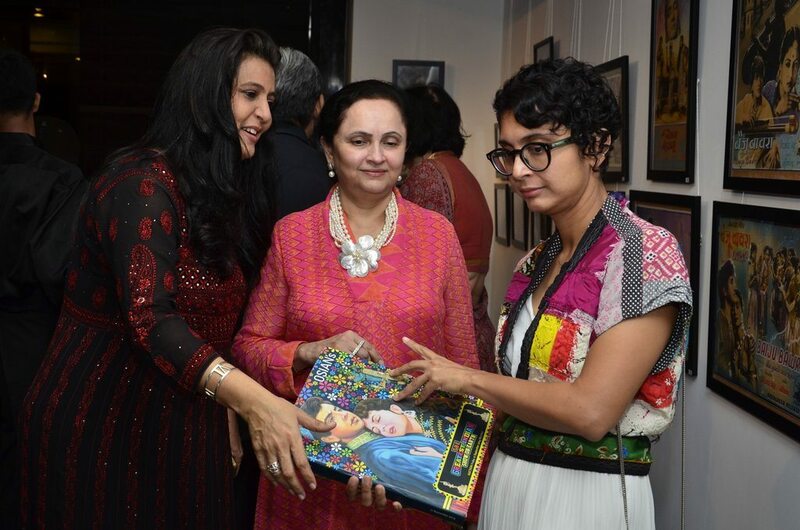 Superstar Aamir Khan’s wife Kiran Rao attends Osians preview exhibition. 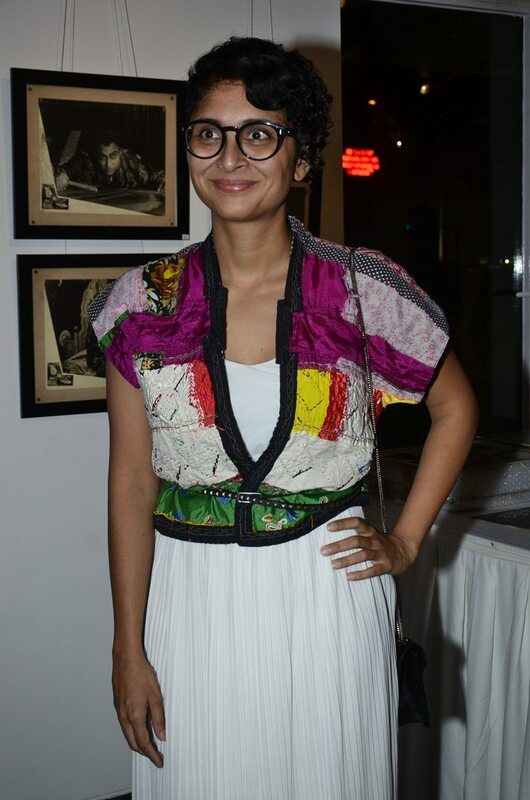 Indian filmmaker Kiran Rao attended the Osians preview exhibition of vintage film items in Mumbai, India on August 22, 2014. 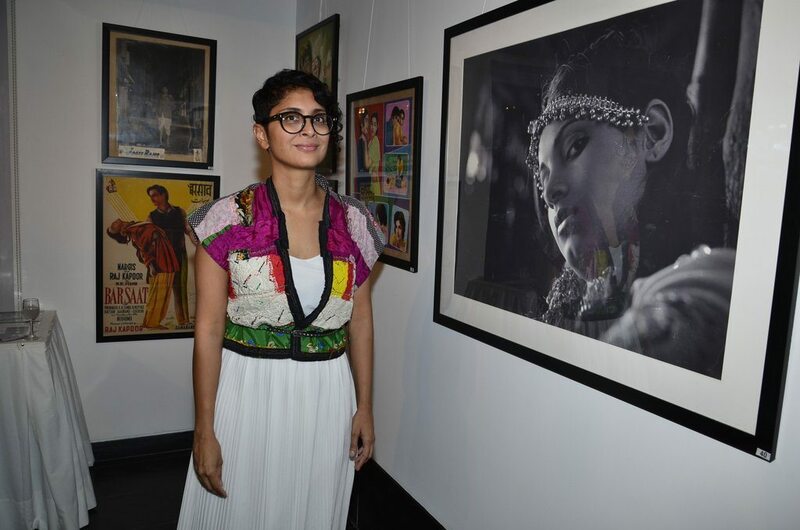 Some of the rare Indian Film memorabilia will be auctioned by the Osians on September 12, 2014. 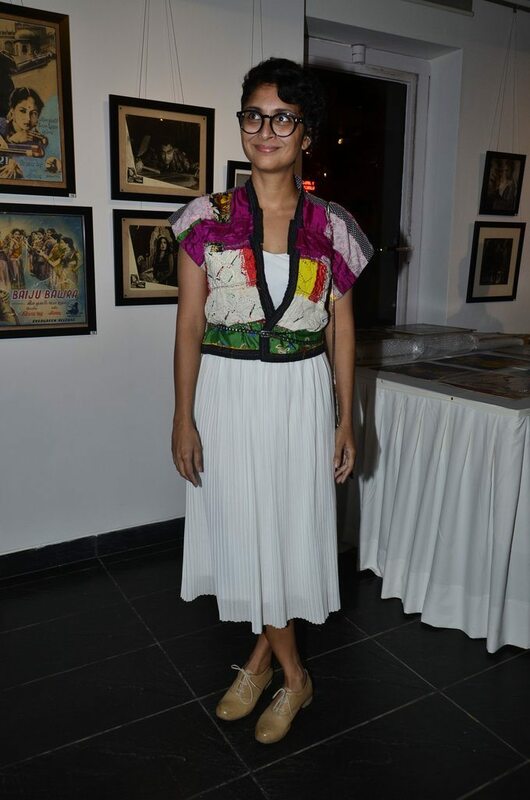 Kiran Rao at the event sported a white outfit and topped it with a colorful jacket and sneakers. 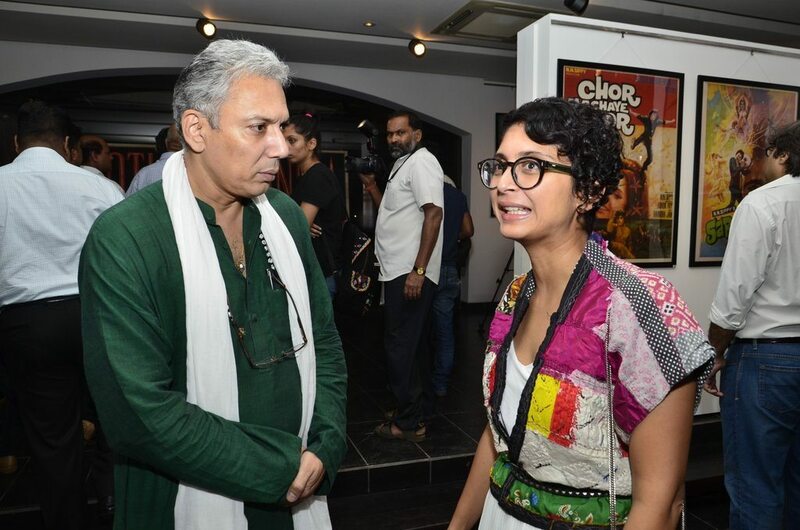 The filmmaker who is married to Aamir Khan, has directed several critically acclaimed films like ‘Dhobi Ghat’ and has produced other Bollywood movies including ‘Jaane Tu Ya Jaane Na’, ‘Peepli Live’, ‘Taare Zameen Par’, ‘Delhi Belly’ and ‘Talaash’. 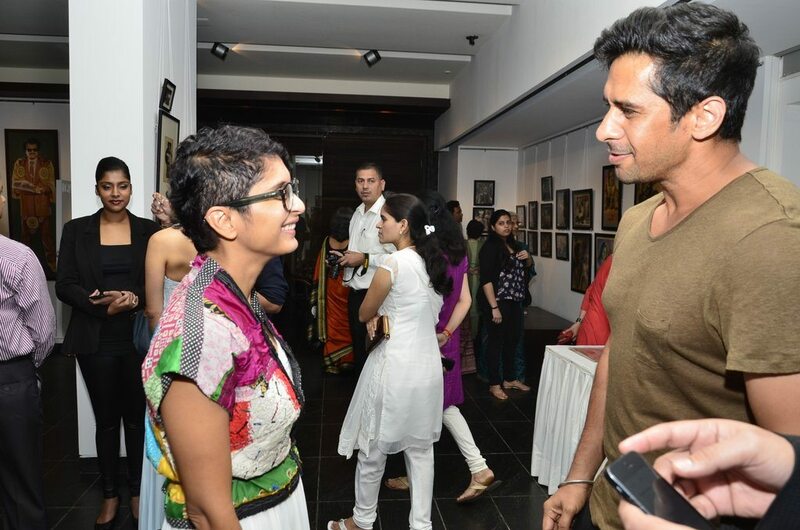 The director-turned-producer also has produced the TV show ‘Satyamev Jayate’ in 2012.